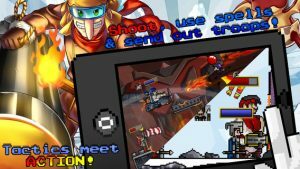 Cannon Crasha is an iPhone game developed by GangoGames LLC. If you love games like Crush the Castle or Angry Birds, Cannon Crasha will hit you right in the sweet spot. With a story that unfolds through funny interactive comics, Cannon Crasha boasts a really awesome soundtrack and some seriously sweet visuals. 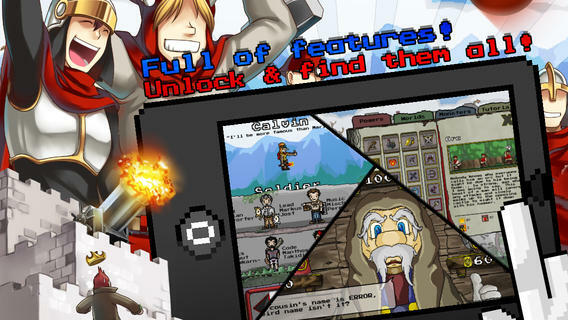 Using spells, armies, and cannons, you must destroy your enemy’s castle! 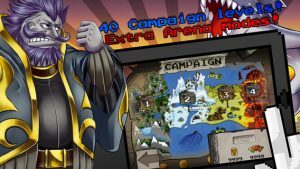 Even though this game is still on Version 1.0.0, Cannon Crasha has already developed a big fan base. This game has appealing graphics, plenty of amusing twists and turns, and lots of items to keep things interesting. According to the developers, this 99 cent title offers players about 20 hours of gameplay, which is a pretty decent value, all things considered. The game also offers two stores: one is filled with “vanity” items, while the other store boasts a ton of consumable items. Overall, Cannon Crasha is one of the most enjoyable games I’ve played all year. 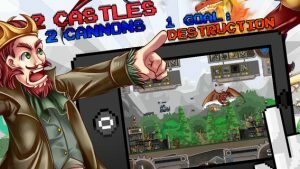 If you love tower defense games, “crush the castle”-style games, or general strategy titles, Cannon Crasha is well worth the price you pay! It’s hard to find fault with this title. It’s so polished that I was surprised to learn this is the initial release of this app. I encountered no bugs and no crashes, and this game is just tons of fun to explore. 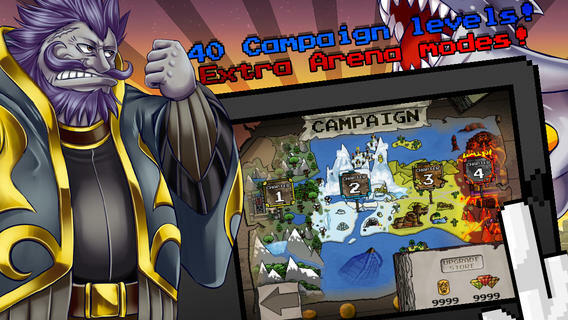 Boasting 40 campaign levels in 4 unique worlds, Cannon Crasha spans three gameplay modes: Free Play, Survival & Goal Hunt. For a small investment, you get a really great game with lots of variety. If you like smashing, laughing, and plotting, this is the game for you. Cannon Crashais compatible with iPhone, iPod touch, and iPad. Requires iOS 5.0 or later. This app is optimized for iPhone 5. Developer states that this game DOES NOT SUPPORT iPhone 3GS or iPod 3rd Gen and below.